Into marketing? 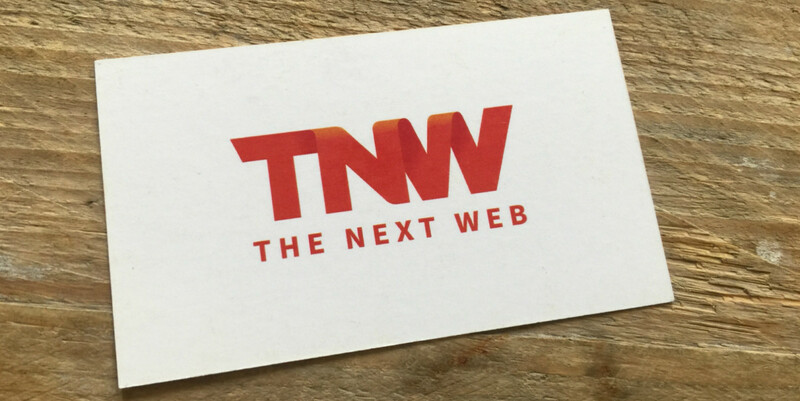 The Next Web is hiring full-timers and interns! Yes, you heard it right: The Next Web is growing incredibly fast. In the past year alone, our Marketing team has grown from 3 to ~12 and to support our growth we’re looking for marketing wizzes to join our current team. Why work in marketing at The Next Web? We embrace data driven marketing and continuously test our strategies to determine whether we are achieving the results we desire. This means that we’re always looking for new ways to optimize TNW for our users to reach our goals. Working at The Next Web means you’ll get to be a part of one of the leading technology blogs worldwide. We reach over 6 million unique users every month on our blog and countless others on our social media accounts – meaning you’ll have a huge and active user base reading your work! Beside being expert marketeers, we’re a crazy, fun-loving bunch who would love a new, hardworking team member who shares our vision and passion for marketing. Tip: Read our blog post on how we work with heat maps to see one example of how we use data driven marketing. We should blog more, we know ;-). How is our marketing team structured? We have 3 project teams who work on TNW Index, TNW Academy and TNW Deals consisting mostly of online marketers and project managers. Additionally, we have a general team that works on all projects but mainly focuses on The Next Web’s blog content. That team also advises the smaller projects on: Web analytics, CRO, SEO, PPC, social media and email marketing. What kind of job opportunities do you have? We’re looking for 5 7 interns to start in September and another 2 full-time positions for more experienced marketers, ranging from social media to growth hacking. Why so many? We want to grow, and grow fast. That’s why we’re looking for very ambitious people who are looking for an opportunity to use their skills to help us take the next step in furthering our projects. Really into sales? We’re still looking for a business development manager as well. Sounds interesting? Reach out to Martijn Scheijbeler to grab a coffee and see if you might be working at The Next Web in the future.